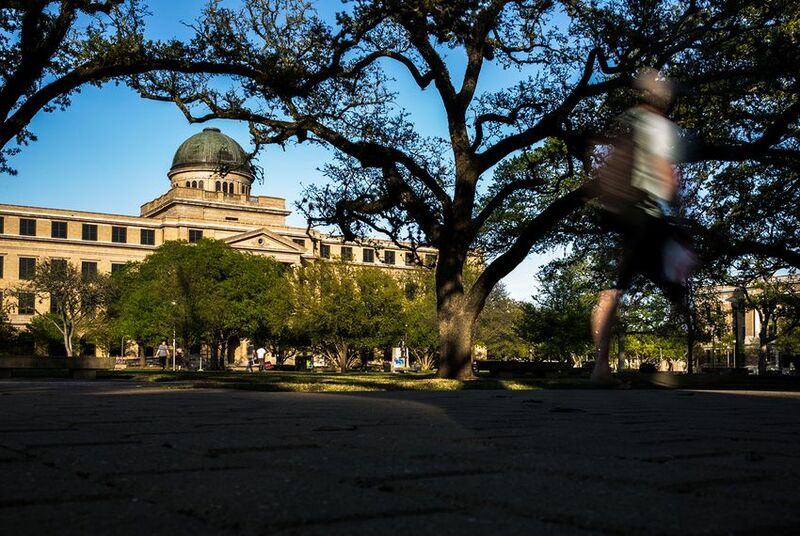 Tuition and fees at public colleges in Texas have more than doubled over the past 15 years. On average, the cost of attendance surpasses the combined cost of a student's financial aid and expected family contribution by $8,000 per year. What does this mean for students? Often, they are forced to make dramatic lifestyle changes to fill gaps in their finances. For example, a story published today in The Texas Tribune explores the food insecurity that many students experience. As personal budgets tighten, students across the country are going hungry, eating erratically or skipping meals entirely. But we want to know: How else has the rise in tuition changed the way college students live? Write more about the impact on the rising tuition. Host a live discussion featuring college students for college students. And build a community of college students discussing the policy issues and challenges they face.